May promotion is counting down!!! 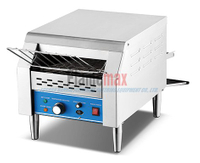 - China Foshan Nanhai Flamemax Catering Equipment Co., Ltd.
Home » News » Promotion » May promotion is counting down!!! This activity only have 7 days left!!! Let's catch the chance and purchase them with special price!